The policy of Extraco SA is to offer the customer thorough collaboration based on reliability and mutual confidence. The cost effective and efficient mining operations are highly dependent on the use of advanced explosives and detonators and on technical know-how. 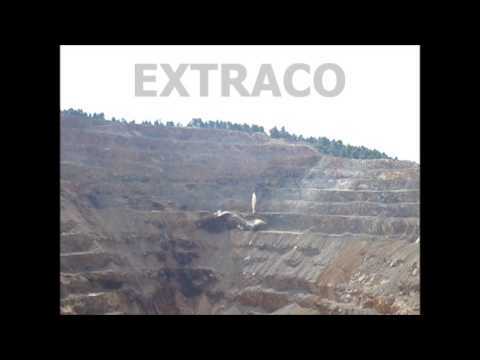 For this reason, Extraco SA provides all types of explosives and initiating devices, covering all the specialised requirements for any type of work. use of specialized software for blasting design for its clients and assistance with their implementation. controlled building demolition using explosives. 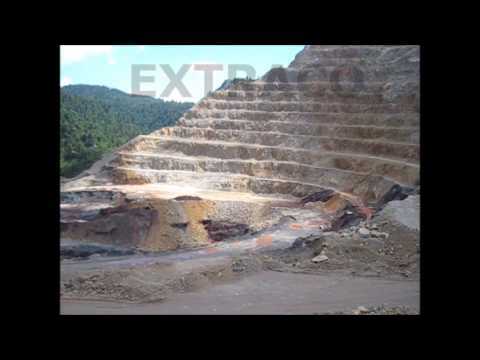 Extraco SA collaborates closely with the School of Mining and Metallurgical Engineering of the National Technical University of Athens and the Department of Mineral Resource Engineering of Technical University of Crete for subjects concerning production and correct and safe use of explosives.